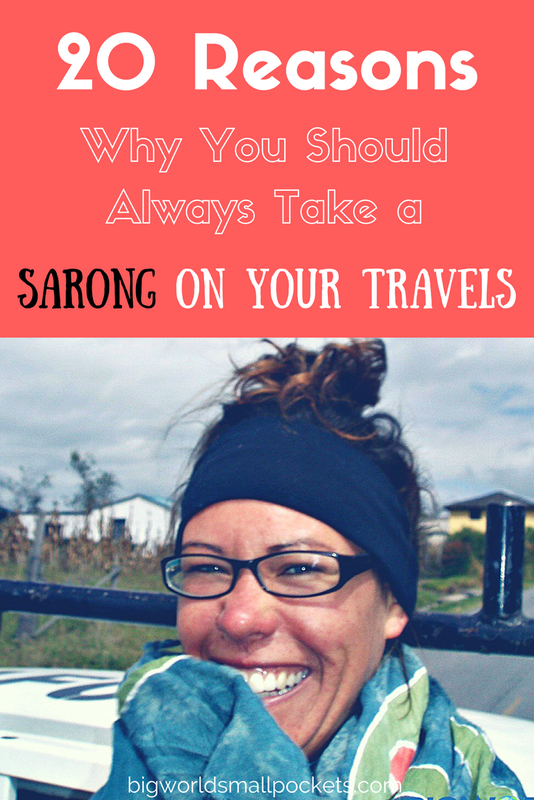 Sarongs are, without a doubt, the most incredible items to take travelling. I wouldn’t dream of going anywhere without them and, despite my self-imposed rigid baggage restrictions, I always pack at least 2 on any trip! 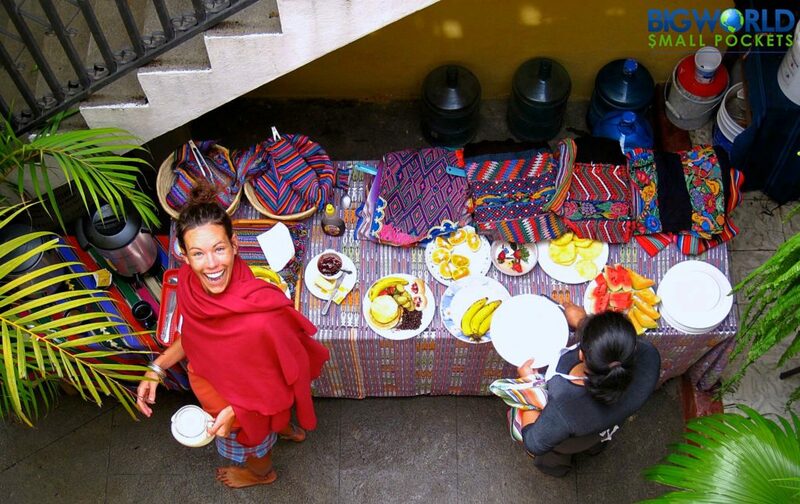 Perfect for hikers, backpackers and campers there are many reasons why you should always take a sarong travelling. 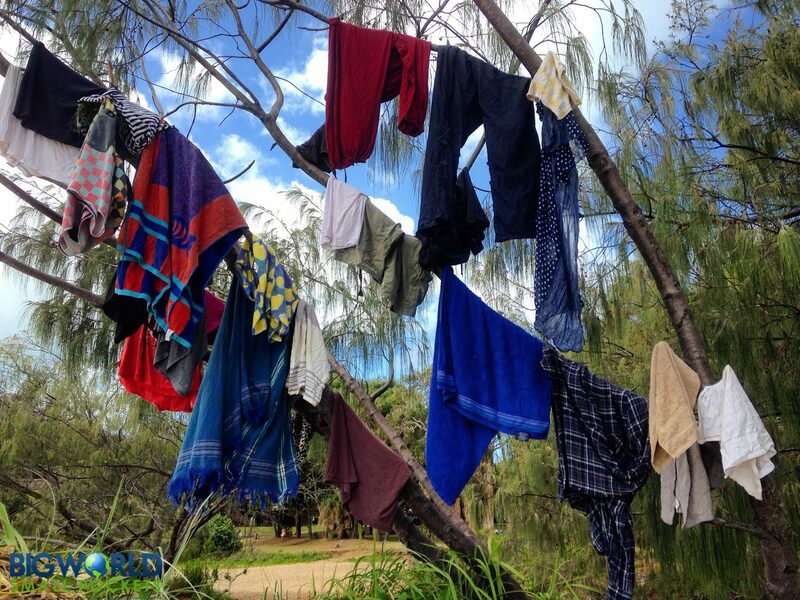 For starters, sarongs are small, light, cheap and quick to dry; they hardly take up any room in your pack. Secondly, they won’t cost you much to buy either … Just check out these gorgeous sarongs and you won’t believe the prices! These factors alone are good enough reasons to make sure you pack a sarong. Yet even better, is the humble sarong’s incredible versatility. Not just a fashion item for women, no, sarongs have a plethora of other uses that can be harnessed for all sorts of practical pursuits. And to prove it, here are 20 reasons why you should always take a sarong travelling. I’ve used sarongs the world over as beach towels as they dry quickly and are easy to carry. Never has this been more useful however than here in Australia, where life at the beach is a daily pursuit. Whether it’s a quick swim before work or a nice sunbathe after, having a small, light towel permanently ready in your bag is a perfect time saver! If you need to tie things up or together then sarongs can prove very handy as bits of rope or string. 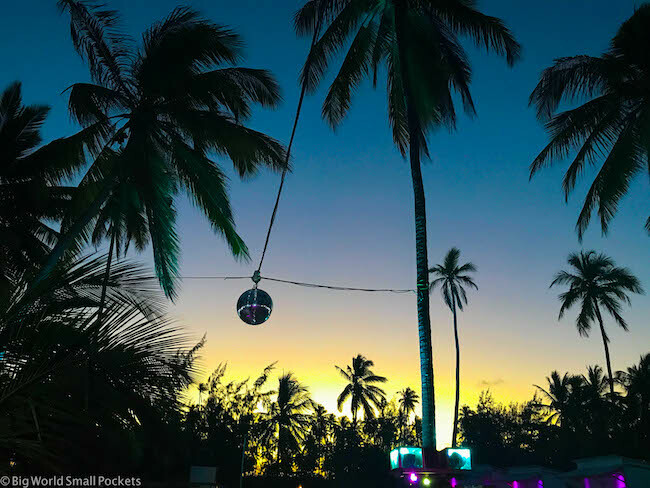 A great use of a sarong in this instance is if you are trying to secure a mosquito net, but the string you have doesn’t stretch far enough for you to attach the net to something on the wall or ceiling of your room. In this case, just use a sarong as an extension cable and sleep bug-free all night! 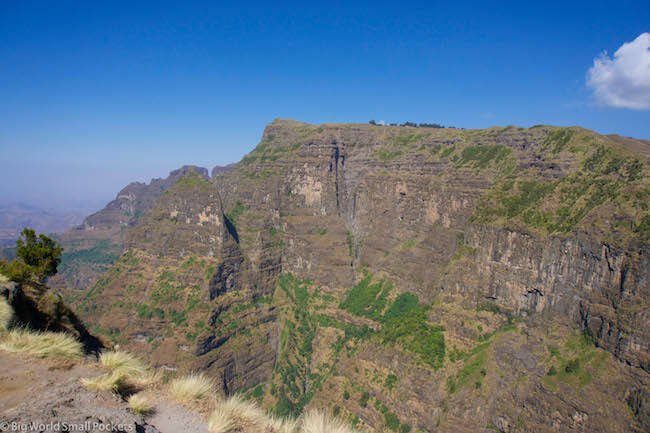 We all know what it’s like … you set out on a daytrip only to realise later you’ve forgotten to bring sun cream or worse, you’re already burnt or feeling a bit light-headed from over exposure. Got your sarong? No probs! Just pull it over your head, shoulders or chest to give your body some respite and stop the burn! Don’t want to use plastic bags for your groceries, but don’t have anything else? Just take along your sarong and wrap up your shopping in that! If you’re like me and don’t really carry any first aid with you when travelling, then sarongs can make excellent substitutes! I used mine as a support when I was working in New Zealand and getting a sore wrist from making so much coffee as a barista! Wrapping my sarong around my wrist overnight as a support made it feel much better each morning! 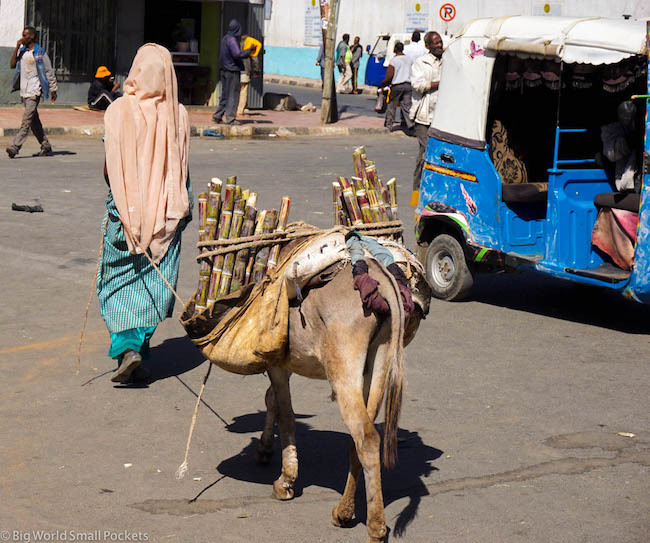 When travelling in Morocco, I continually used my sarong as a headscarf in places where I felt this way of dressing might be more suitable and limit the amount of attention I got. I also use them in bright environments with lots of glare, such at Cotapaxi in Ecuador. Employed in this way, sarongs are easy to take on and off and great at keeping you cool too. Feel like treating yourself to a nice dinner when travelling but can’t afford it? Snazz things up where you are by using a tablecloth – makes the food you’ve prepared taste a lot better! Simply wrap round your shoulders and neck to keep bugs away, whilst still allowing cool airflow to those parts of the body. 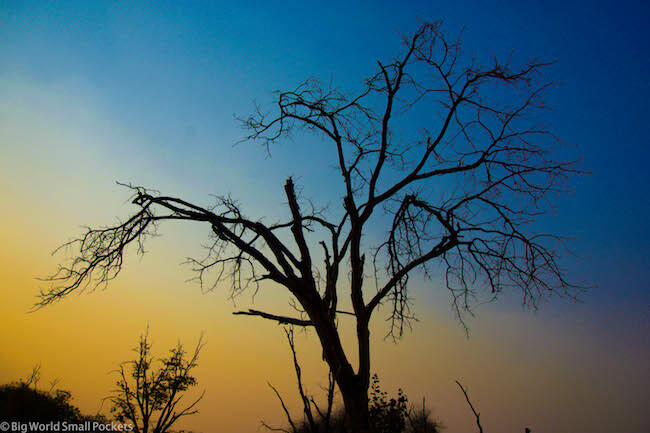 This was an amazing lifesaver in Mozambique where I had to cover up at night due to the high malaria risk, but it was still far too hot for sweaters, jumpers or long sleeves. If there aren’t any sheets where you’re staying, or if the ones there look a bit dubious (! ), simply lay your sarong on top and use as a comfy sheet. The sarong can also be pulled over the top of you as a sheet if you’re cold – a great lightweight piece of bedding when camping or hiking. If you need to transport your dirty clothes to the laundry mat when travelling then don’t worry about trying to bundle them into bags. Simply wrap everything up in sarong, tie it up and then and wash that too. In Italy, where there were limited hostel laundry facilities, this is what I did every time! When it’s too hot to wear anything, sarongs make the perfect alternative to clothing. Light, cool and breezy with plenty of airflow, they make ideal tropical beachwear. I basically wore nothing else when I was on Little Corn Island, Nicaragua. If you’re lugging a tent and bedding around then you want as much of your stuff as possible to be lightweight and versatile. Sarongs, therefore, are a great piece of equipment and can easily be rolled up as comfy pillows if you’ve omitted this luxury from your kit. If you’re room or dorm is lacking privacy then tying a sarong up as a curtain can be the perfect method to block out others from view or to keep the sunlight out if you fancy a daytime snooze. Road tripping in Australia, we also always tie sarongs up to the windows of the Land Rover as lovely colourful curtains! In countries where it is warm in the day but cold at night, and in the mornings, sarongs make the perfect transition garment if you’re out all day and need to take clothing to accommodate the evening drop in temperature. Travelling in South American countries like Colombia this can be very handy, especially because the Andean weather is often bright and sunny in the day, but can quickly plummet once night falls and remains cold in the early morning. A day at the beach can be hard work if there’s no shade for you or your stuff to keep cool in. Hanging a sarong in tree braches or between sticks pressed into the sand can easily fashion you a quick and comfortable cover where you can sit or lie out of the sun’s rays. If the fan simply isn’t doing the job, or there simply isn’t one, just run your sarong under cold water and squeeze out until it’s only damp. Then lie down and pull the cold, wet sarong over you like a blanket. You’ll feel your body temp drop in minutes. Staying in hostels can often mean communal shower areas. Make getting in, out and back to your room a lot easier and more private by just wrapping a sarong round you. I used this trick in Guatemala all the time, where the limited shower facilities always seemed to have a queue of people outside waiting to use them! If you’re got a water bottle with a loop or hook, thread the sarong through one end and then tie the sarong diagonally across your chest and over one shoulder (with the bottle resting on your back) to make a simple hands-free water carrier. Great when hiking, you can also tie the sarong around the middle of the bottle and then knot it if you don’t have a hook or loop. If you need to remain respectful at religious sites or shrines, sarongs can easily be worn to cover the hair, shoulders or legs. My favourite time I used this was picnicing with friends at Agua Azul in southern Mexico – it was lovely to sit on something nicer than the ground and made the experience much more communal too. 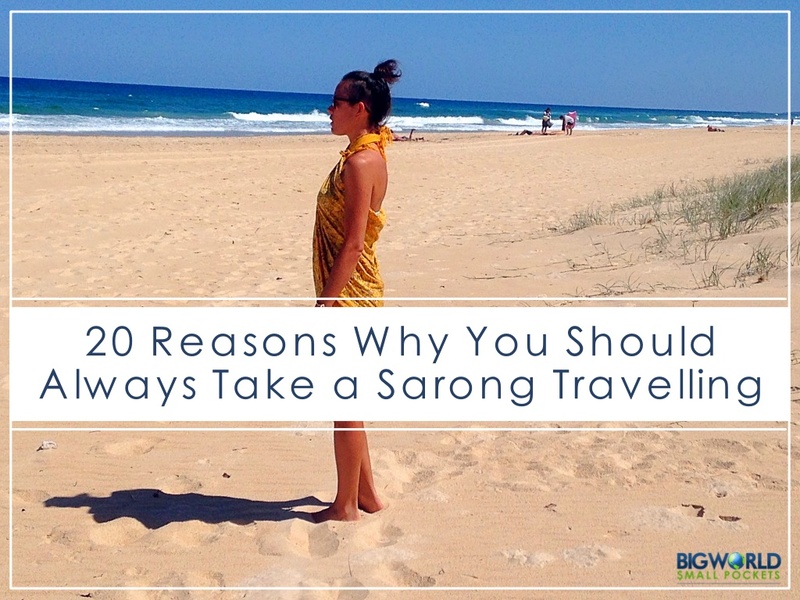 So there are 20 reasons why you should always take a sarong travelling. I always like sarongs with lovely ethnic patterns and One World Sarongs has a beautiful online collection and they are so reasonably priced! Hey, love this! A sarong can double as a baby sling/carrier in a pinch, too! Great idea Emily, thanks – hadn’t thought of this one, but I might do in the future! Definitely look into it Kate, they are an absolute winner and travel kit must! SO true!! Literally have so many uses! I know, how good are they Tarah! Glad you’re a fan too Gemma! Maybe we should start a club?! ha ha! A sarong is so right for a guy.I pack a shemagh and a woobie(army poncho liner). Ooooh sounds interesting Dustin. Excuse my ignorance but what is a shemagh? subject that has been written about for decades. Great stuff, just great! 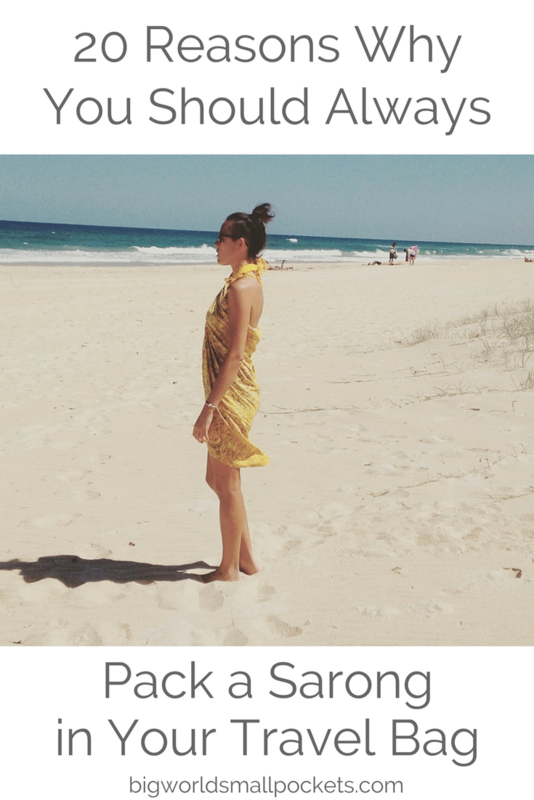 It is true that the sarong is the most usable dress when you travel. It is used for so many reasons not only wearing. Love this post! May I ask where I can purchase the red sarong in your photo? I love that beautiful color. This is fantastic! I’m leaving for Australia in a month and your blog has been incredibly helpful! 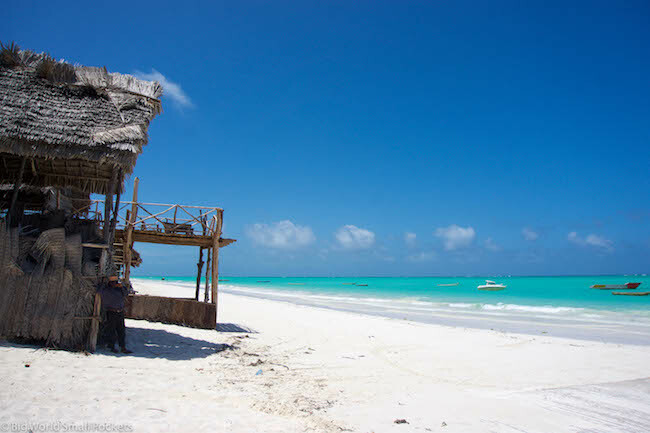 I’m definitely packing my sarong and unpacking laundry bag, couple of dresses, and beach towel – you helped me save so much room! Thank you!!! Beautiful sarongs can be both sporty & elegant, perfect for any occasion, a young woman looks attractive when pose in a bikini and sarong on a rocky seashore holding her sunhat in the sea. If you wish to spend a lot of time sunbathing at the beach, you need to wear proper beach sarong wrap. Couldn’t agree more Scarlett. I’m the number one fan of a sarong and it sounds like you agree!